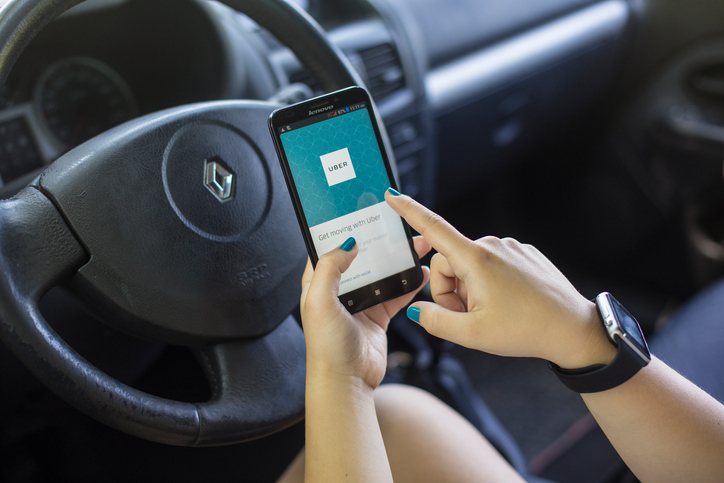 On Tuesday, Sept. 25, 2018, the U.S. Court of Appeals for the Ninth Circuit ruled in favor of Uber in O’Connor v. Uber, a case originally filed in 2013 in which 160,000 Uber drivers sought class-action status on the contentious issue of whether the Uber drivers should be considered employees or independent contractors. In 2015 a federal judge awarded the drivers class action status. Tuesday’s ruling overturned the 2015 decision without addressing the merits of the driver misclassification issue, with the Ninth Circuit indicating that because the drivers had signed arbitration agreements, their cases must be considered on an individual basis, rather than as a class action. The ruling effectively prevents three other pending class action suits against Uber. The San Francisco Chronicle asked Hirschfeld Kraemer’s Daniel Handman, who has been following this issue closely, to weigh in. “Whether these workers are employees or independent contractors is still very much up in the air,” Dan told the Chronicle. To read the full San Francisco Chronicle article, click here (subscription required). Daniel Handman is a partner in Hirschfeld Kraemer LLP’s Los Angeles office. For more information, contact him at dhandman@hkemploymentlaw.com.